This entry was posted in Blog and tagged gardens by summerdry. Bookmark the permalink. interested in dry landscape in place of lawn. Shirley – There are lots of resources (finally) for replacing lawn and many local water agencies have workshops and garden tours for ideas. 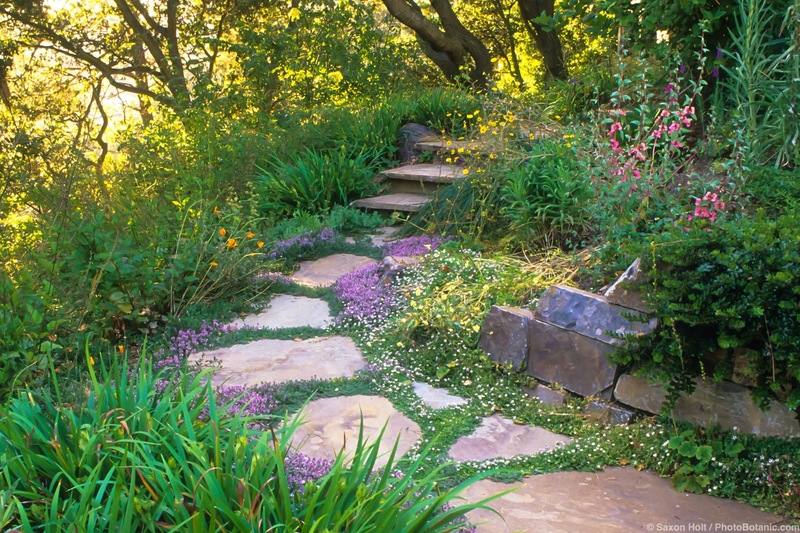 It is hard to recommend a specific resource for you not knowing where you garden but our Resource page has some links to California agencies and you might also check with your local native plant society. 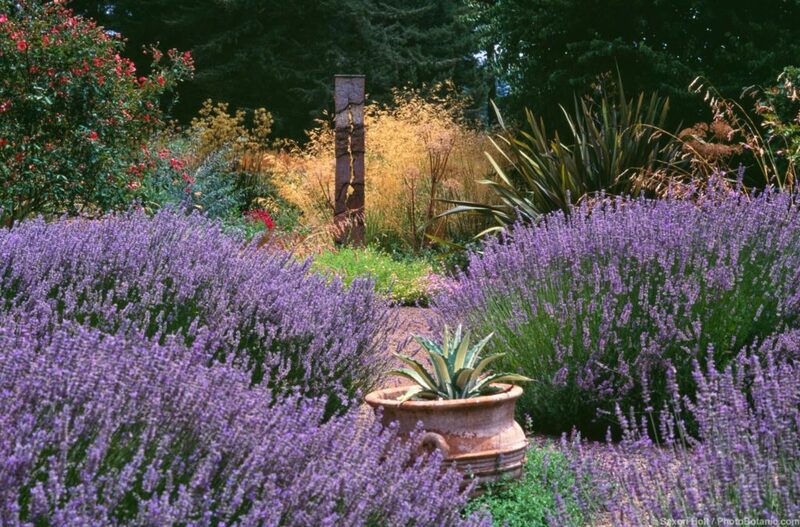 They often sponsor garden tours that feature garden that have replaced lawns with native and other summer-dry plants.